Anyway, while Ingels didn’t work constantly, he did have a career that spanned most of six decades. 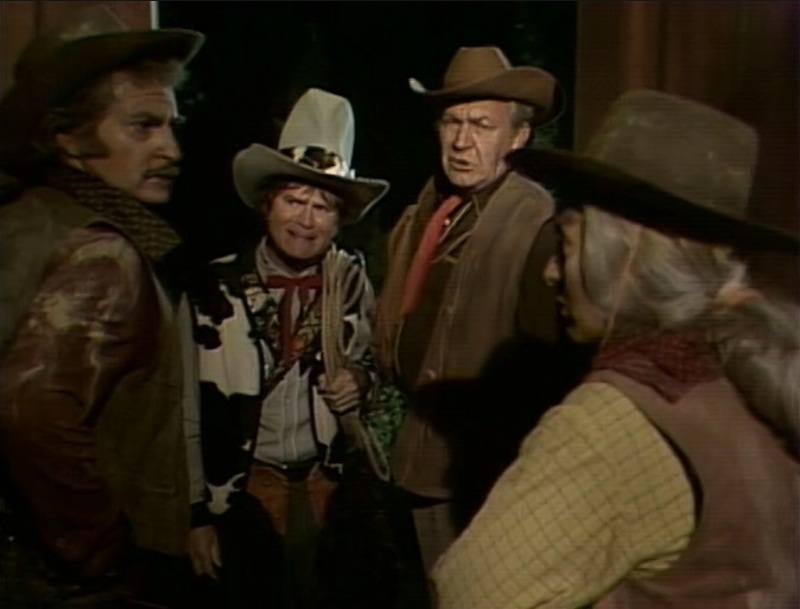 Belle Starr is played by Forrest Tucker’s daughter Brooke, and she left the business after about five years. Daniel had a ball with this episode. There’s a really funny bit where Tracy and Spencer are blissfully unaware that their television program is spraying water at them and belching smoke everywhere, and he’ll probably be talking abut Old Boot Soup for the next week, even though he insists that he doesn’t want to try a bowl of it.